A little reminder. 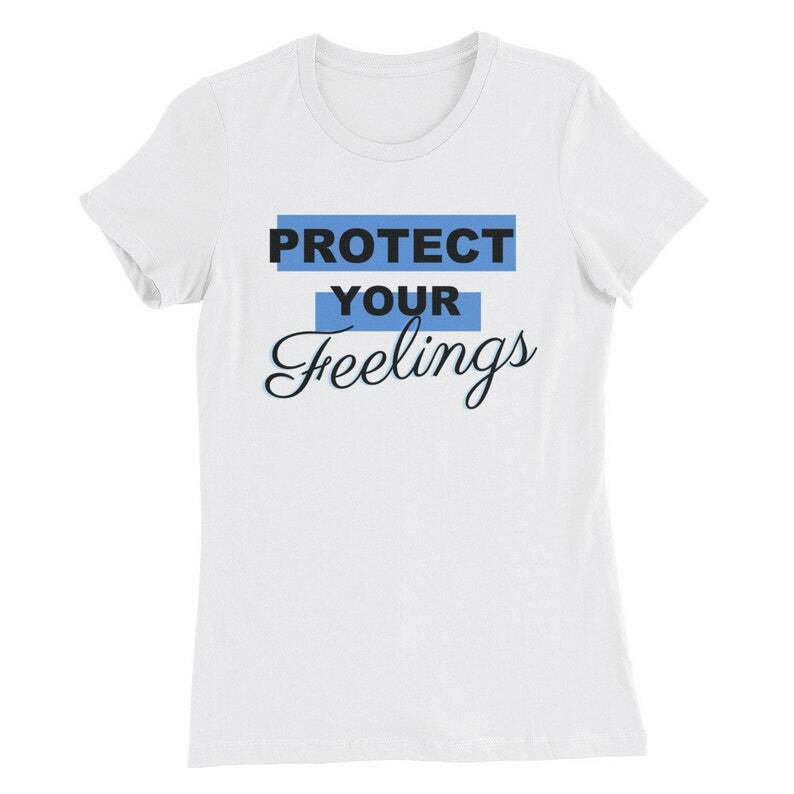 Protect your feelings. Sizes run one size small. Check measurements.